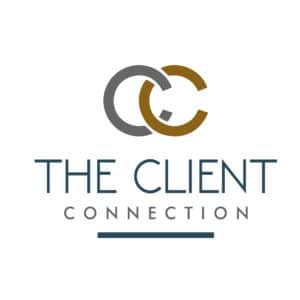 The Client Connection is a referral marketing system developed by Kim Hughes over 30 years ago. This program has evolved over the years based on social economics and technology. 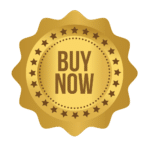 The Client Connection System is a marketing system that relies on gaining new clients based on past clients or referrals. Approximately 80% of companies obtain 70% of their business through word of mouth from satisfied clients. Ignoring this segment of your business means you have to work 10 times as hard to cultivate and convert leads. Word of mouth is generally spontaneous and is achieved by businesses without any form of structured strategy. Referral marketing takes word of mouth from a spontaneous situation to a proactive solution. This highly productive solution means maximum referrals are generated due to professional, customer-focused strategies. The true power is in making the Client Connection. Real Estate Agents constantly share that the way to generate the most new business is through referral marketing – making that Client Connection. However, few if any businesses harness the true power of referrals by the making and receiving of systematic referrals. The most important thing to know is that this is a system that requires effort, and that everything you put into motion must come from the heart. This system requires dedication, time, and effort. If you realize these 3 important traits you are setting yourself up for success. Your return of investment will be for life – not just in a monetary value, but you are developing relationships that can be amazing for everyone. This is not a quick, automated system. However, if you understand the value of having a proven system in place and the power of building relationships, then you are in the right place! 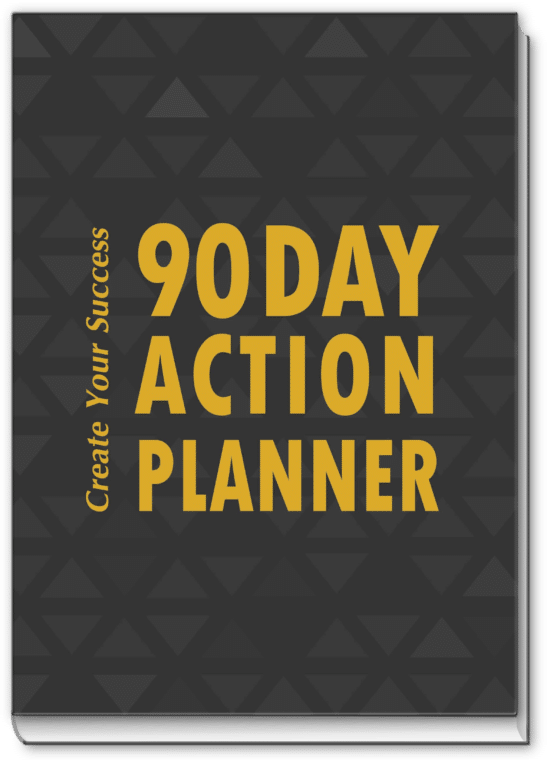 Step by Step instructions on how to create the perfect system for you and your clients. You will not have to re-create the wheel, but you will need to think about how the system can be customized to your personality and market. Guidelines on how to organize your database so you can decide how you will nurture each relationship going forward. Guidelines on how to determine your Groups and categorize each contact based on the past relationship or future relationship you want to have with them. Ideas on how to re-establish relationships and make personal contact. How to create videos to capture your audience’s attention. Resources at your fingertips for your client appreciation gifts, give-away’s, etc. This system is one that has been used for years by Kim Hughes & Company clients – Kim Hughes, along with her team of highly experienced real estate assistants, developed this system early in the 80’s and over time it has evolved to a sound proof system that is the perfect system in today’s changing society. Join today and you will find everything you need right at your fingertips to get started. When you meet your new client, you have one chance to develop that relationship for life. How you engage and treat that client throughout the business relationship will determine if they will come back to you for future business, refer you to their family, friends, neighbors, co-workers, etc. By having the right system in place, you are setting up your business for success. Nurturing and being engaged with your client from the beginning will create a customer experience that you do not see any more in today’s society. Bring this approach back and give your clients that WOW experience while treating them with the utmost respect and really caring about them. Referrals are credible right from the start. When a trusted friend tells you about a business you transfer your trust to that company…even if you’ve never heard of them before. How do your clients refer you now? Are they talking about how awesome you are when it comes to their real estate needs, how you treated their family and showed appreciation? Building client relationships are very cost-effective and in some cases free or a fraction of what you might pay in advertising costs. The time you spend in setting up a system to nurture your clients will come back to you tri-fold. Just think about the gratification you will experience and your income will increase so the ROI on this system is a no brainier. In some industries, like consulting and professional services, most companies are chosen solely on the recommendation of a friend. Give every client 3 business cards. Look in your drawer, you’ve got hundreds. Give them out to clients and they may just pass them along. Past Clients and Referrals are essential to your business so don’t overlook them while chasing the newest marketing trend in the industry. If you are ready to start creating amazing Client Connections and create a referral marketing business, then get on board with The Client Connection: Your Real Estate Roadmap to Capturing Clients for Life and allow Kim Hughes and her team of highly experienced real estate assistants to show you what will work. Be the 1st in your market to implement this into your business and watch your business grow.